"Power users" need to find new revenue sources. A couple of weeks ago, we talked to some experts about the decline of Facebook’s once-famous organic reach. Looks like we might need to have the same conversation regarding Pinterest. To the dismay of fashion and food bloggers everywhere, the company recently announced that it would ban affiliate links and ask “power users” to find other ways to make money. Today the reason behind the move became clear: Digiday reports that the company told ad agency executives that it plans to roll out a “multi-pin carousel” option that will allow their clients to include several products and retail links in a single promoted pin. The idea is very similar to past efforts by Twitter and Facebook to force users to pay for results. We asked experts in the field for their opinions on the move. “On one hand, it is good news that Pinterest is applying their policy fairly across all affiliate providers, so it’s an even playing field. But overall I think their strategy may disincentive content creators from spending the time creating engaging boards. You look at other platforms like Facebook, Twitter, YouTube, and they encourage their community to monetize the content they create on their platforms, and optimize their efforts around minimizing the spammy elements that can result for this activity. 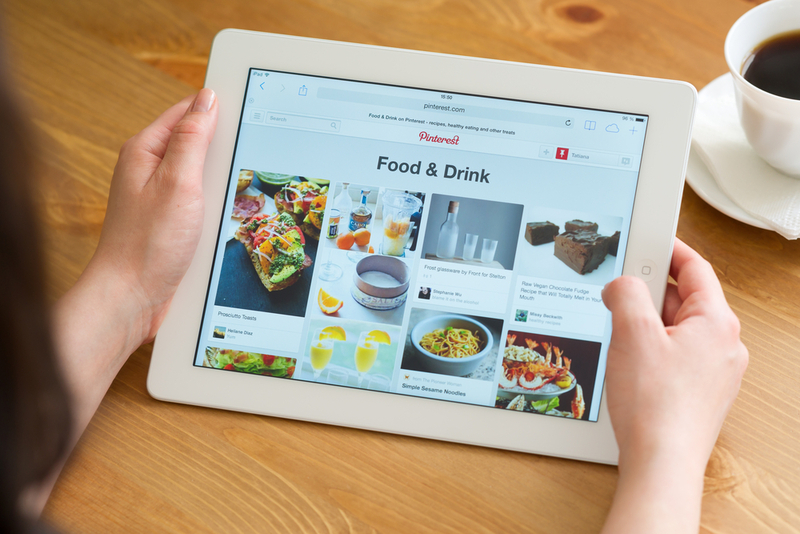 “Removal of affiliate links from Pinterest was the only logical step for Pinterest to take. Just like every other social media platform (or any other business for that matter), they need to find new ways to increase revenue — and advertising is clearly the way to go with their platform. How will these changes affect strategy moving forward — particularly with respect to food and fashion influencers with big Pinterest followings?